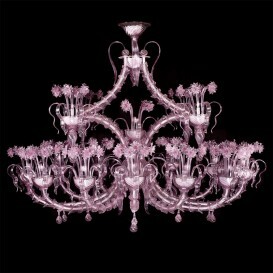 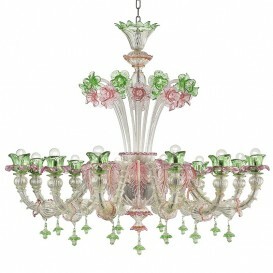 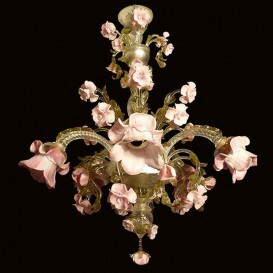 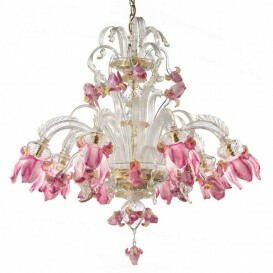 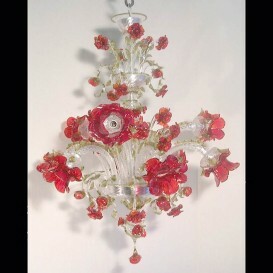 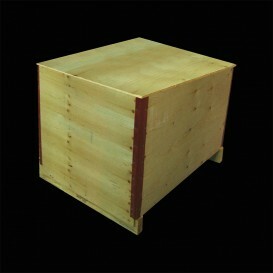 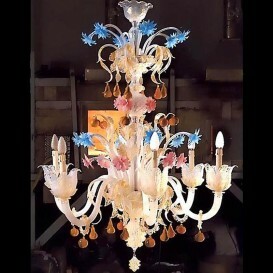 A wide range of finishes and colors for these chandeliers "Rose". 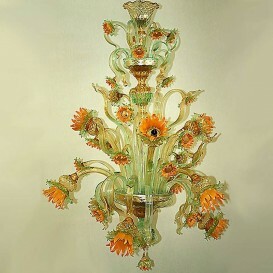 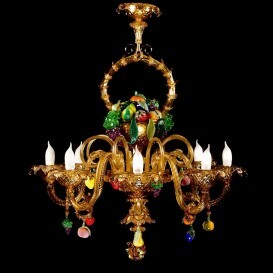 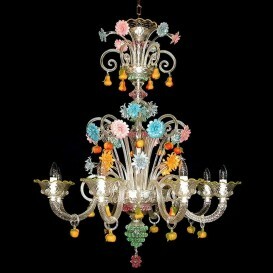 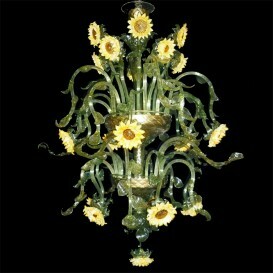 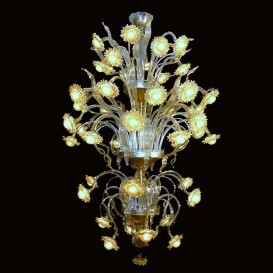 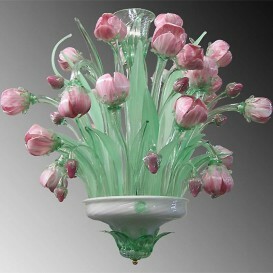 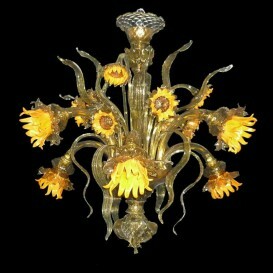 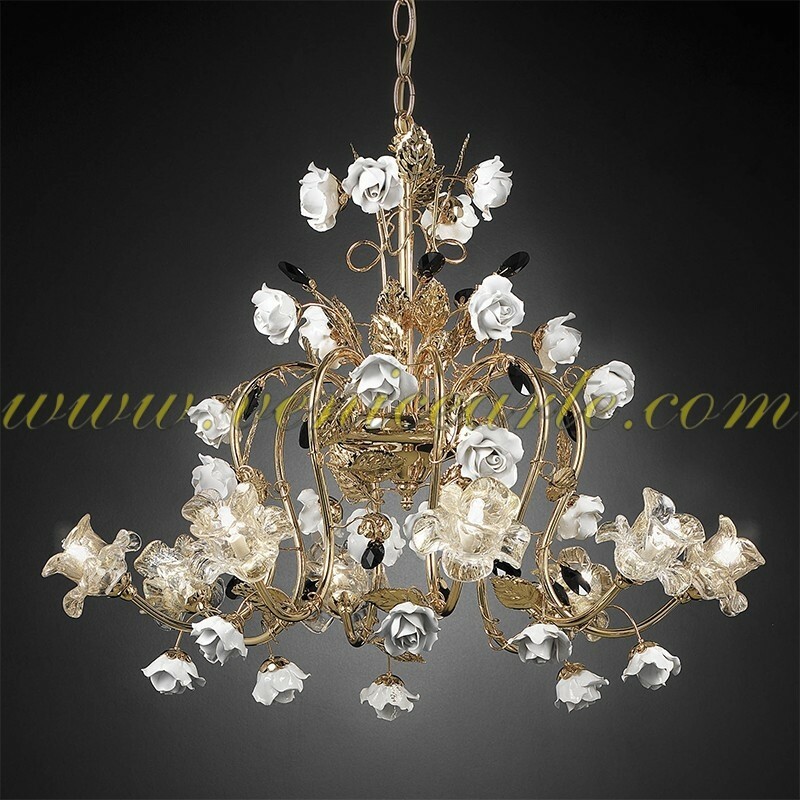 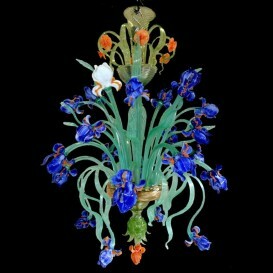 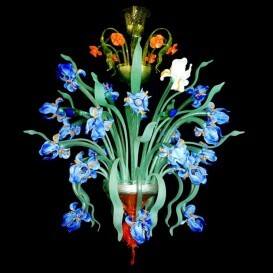 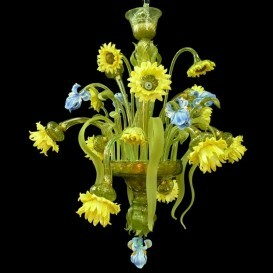 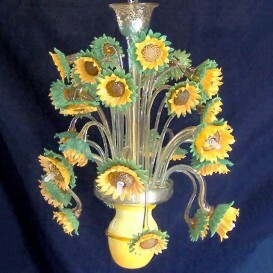 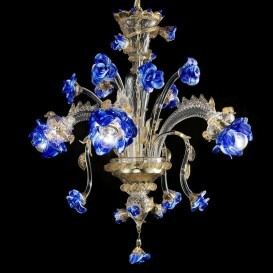 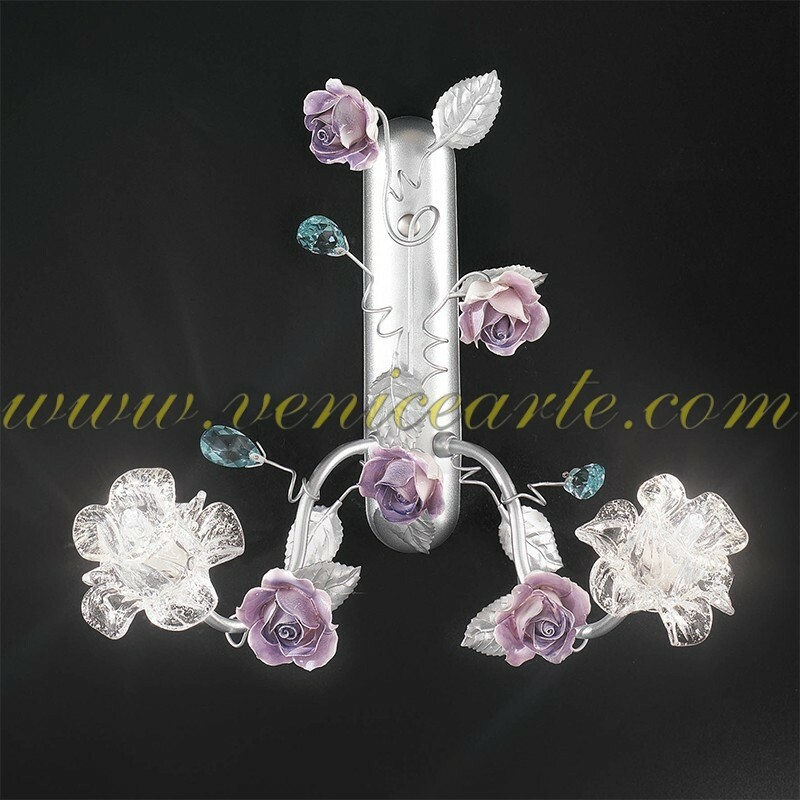 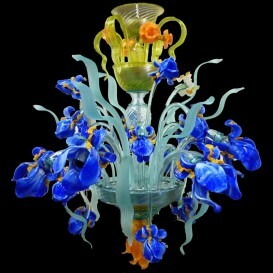 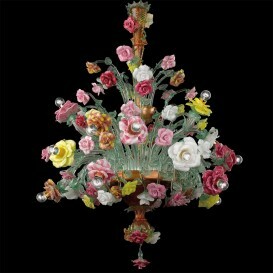 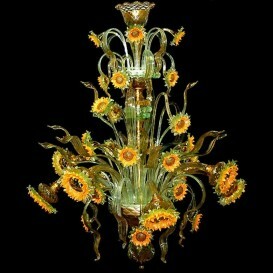 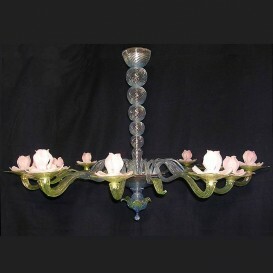 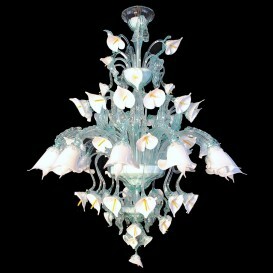 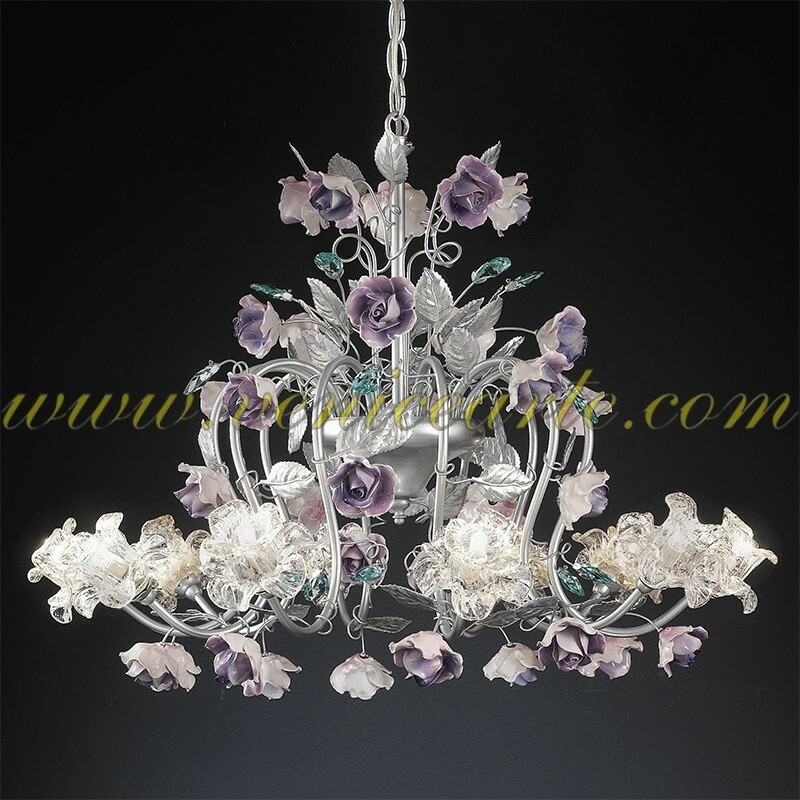 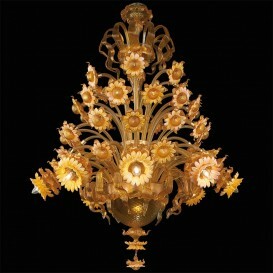 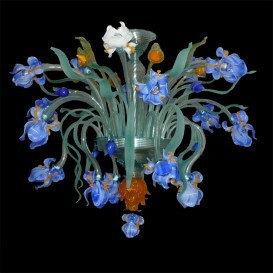 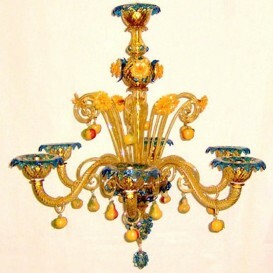 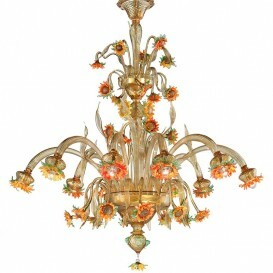 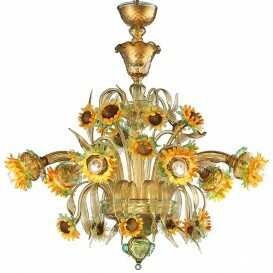 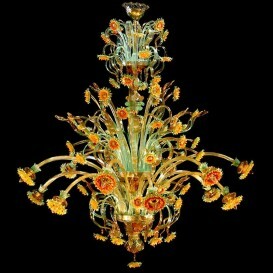 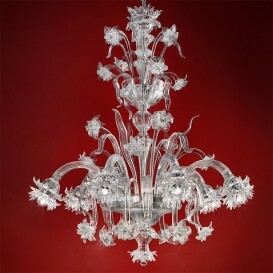 As the flowers of the garden you can have a chandelier in your room unique and wonderful. 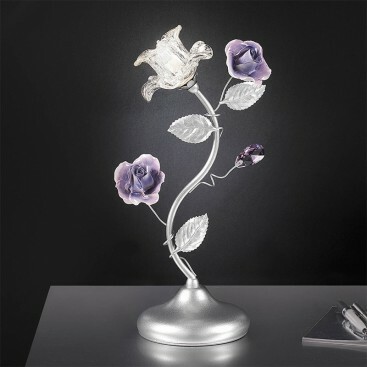 A rose garden of glass and metal for your home. 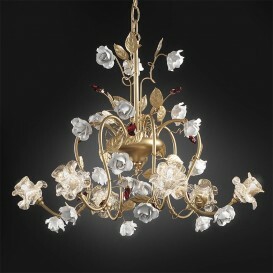 Brass frame finishes: 24K Gold, Antique Gold, Gold silver gradient, Ivory gold gradient, Chrome, Black Nickel, Nickel Pearl.